In the event of war and natural disasters, people lose their homes or are forced to flee. 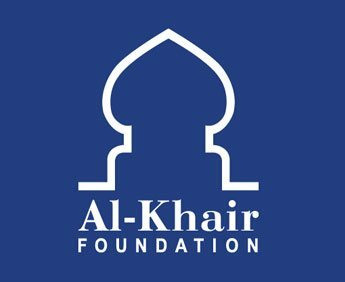 AKF responds to the needs of refugees and Internally Displaced Peoples (IDPs) by providing shelter in tents and in building camps. AKF also works to rebuild homes and villages destroyed by disasters. These are long-term housing projects, which eventually offer a permanent solution to homelessness. One long term solution for displaced people are container camps. AKF’s work with Syrian refugees in Turkey involved building a camp with shelters made from shipping containers. These rooms were furnished with needed items like mattresses and bedding; mini refrigerators; portable wardrobes and electric heaters and ventilators. The camp also has container toilets and baths, water tankers, waste containers, a laundry room, school furniture and a heavy-duty generator. 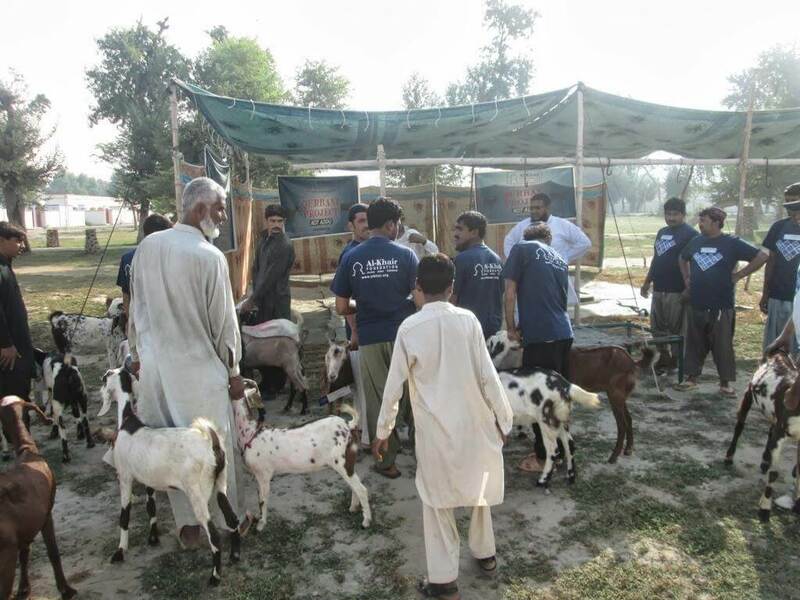 AKF’s Shelter Programme doesn’t just distribute tents. We work towards permanent re-housing solutions for survivors and IDPs. Our model village in Pakistan’s Ehsanpur took two years to get off the ground following the 2010 floods. It has allowed us to rehome over 390 families in a housing complex, which also boasts schools and medical clinics. Your donations can help us ensure that IDPs, wherever in the world they may be, have sufficient housing in the future. 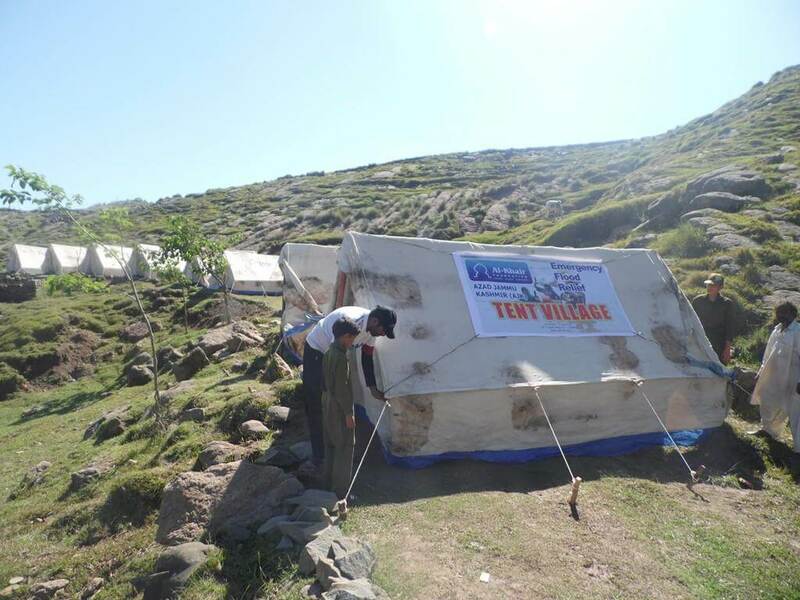 During emergencies and disasters, AKF’s initial course of action is to provide temporary shelter to survivors and IDPs. We accommodate them in tent camps and also provide warm clothing, bedding, water, food and other essential non-food items.